12x12 Polished are earth-colored tiles that comes in brown, red, and light blue. It is uniformly cut in perfect rectangular tiles. The texture is smooth. It is very interesting to look at because of its elegant appeal. 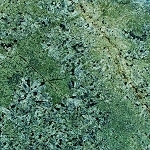 Indian Dakota Granite 12x12 Polished Tiles are made from durable granite stones. It is made to have an attractive design that is perfect for your home. It does not break easily and is very easy to clean. 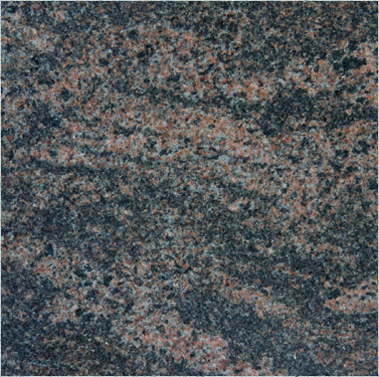 You would not have to worry about wear and tear..
Indian Dakota Granite 12x12 Polished Tiles are best used for areas that have a lot of space like receiving areas, kitchen and bathroom walls, and even outdoor areas like your garden and pool sides.